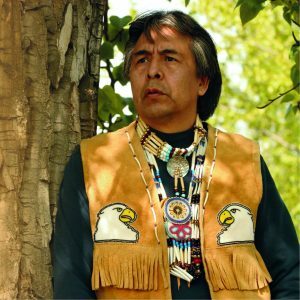 Native Village of Eklutna President Lee Stephan is one of many Native leaders who shared wisdom with Executive Leadership Experience participants during their travels. Participants saw how important partnerships are to SCF and had the opportunity to learn about each Tribe from their leadership. Leaders shared the history, governance, challenges faced for sovereignty, and success stories of ways the communities were made stronger through relationships built while developing an inclusive health care system. Participants also had the opportunity to see a Tribal court system and learn how they partner with the State for Alaska Native people to keep families together.